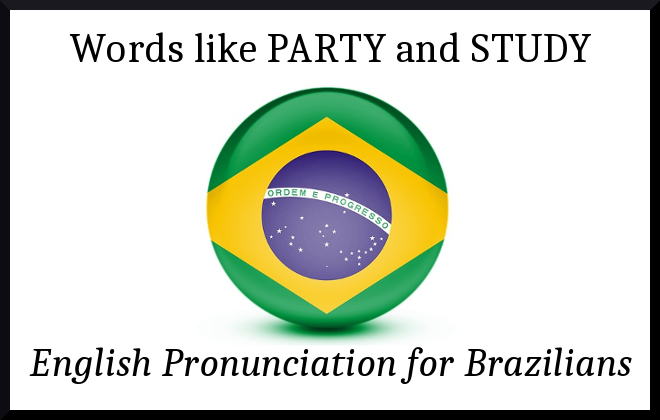 Certain words in English are extra difficult for Brazilians to pronounce correctly. Here are the most common ones. 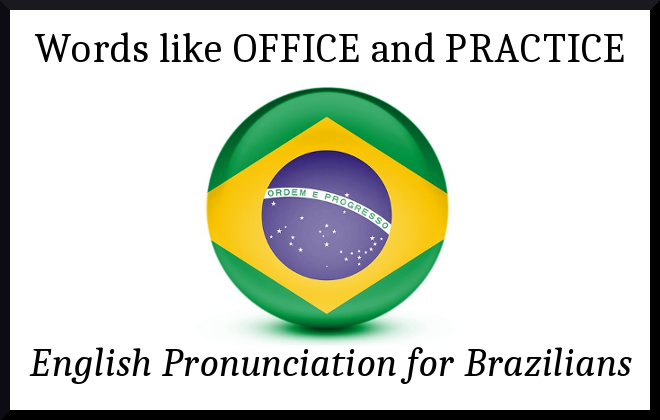 If you can pronounce these correctly, it will make a big difference in helping you communicate better in English.